1. It’s an ancestral thing. The prey of wild dogs and cats frequently have grasses in their intestinal system, so domesticated dogs and cats still retain a yearning for a spot of grass in their diet. 2. Our companion animals know of some nutritional value in grasses that we have yet to uncover (such as antioxidants). 3. They do it to provoke vomiting if they’ve eaten something that has upset their stomachs. 4. They are augmenting their keen sense of smell with taste to discover more about their environment. 5. They simply like the taste and texture of grass, so it’s just for the sake of satisfaction! 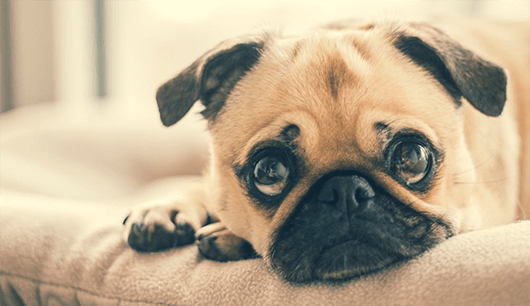 Although we may never know the exact reason why, we do know that this is one of the most commonly asked questions that veterinarians hear from their clients. If you notice excessive grass-eating with either your dog or cat, please consult your vet. Does your dog or cat suddenly and without warning exhibit a curiously strong inclination to graze? You're not alone! Find out some of the surprising reasons for this seemingly odd behavior!